I must admit, before my trip to New Zealand over the holidays I had never heard of the Mormon Maori prophecies. I knew that there are many Polynesian church members. I was aware that the most popular religion in the island of Molokai (the spiritual center of Hawaii) is Mormonism, and that there are many Samoan and Tongan church members. As for the Maori, I knew that they were Pacific Islanders. I knew the men danced the haka and the women danced with poi balls. I knew that they once practiced cannibalism (practice makes perfect!) and were considered fierce by early European seafarers who visited the islands. I knew that one of their greetings (touching foreheads and sharing a breath) is similar to the Eskimos (rubbing noses). So I was not a complete noob. And yet, I had no idea that many Maori converted to Mormonism in the 1880s. 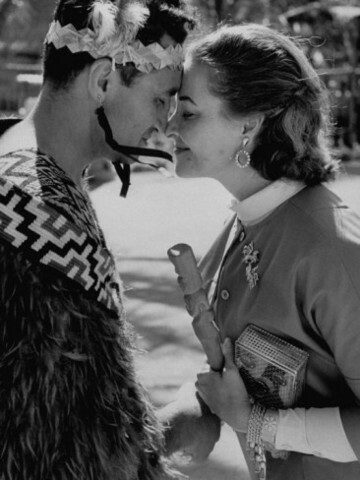 In the early days, 90% of the membership in New Zealand were Maori. Even as recently as the mid-90s, 60% of church members in New Zealand were Maori. We attended church twice when we were there; in Hamilton I would estimate 60-70% of the ward were Maori. The Queenstown Branch had only six local members in attendance, two of whom were Maori. 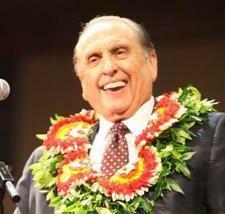 What are the Maori Mormon prophecies? Here’s a quick primer on the Maori prophecies for my fellow novices . . .